It’s that time again… when highly misleading headlines hit the airwaves about a new scientific study, and the whole internet goes wild! 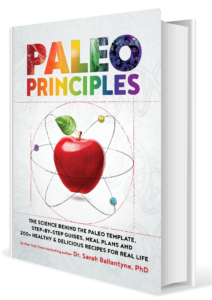 You may have recently seen a flurry of articles, tweets, and status updates proclaiming that low-fat diets will kill you and high-fat diets will keep you alive. The headlines range from “PURE Shakes Up Nutritional Field: Finds High Fat Intake Beneficial” (Medscape) to “Cutting down on saturated fat can shorten your life, study says” (Newburgh Gazette). 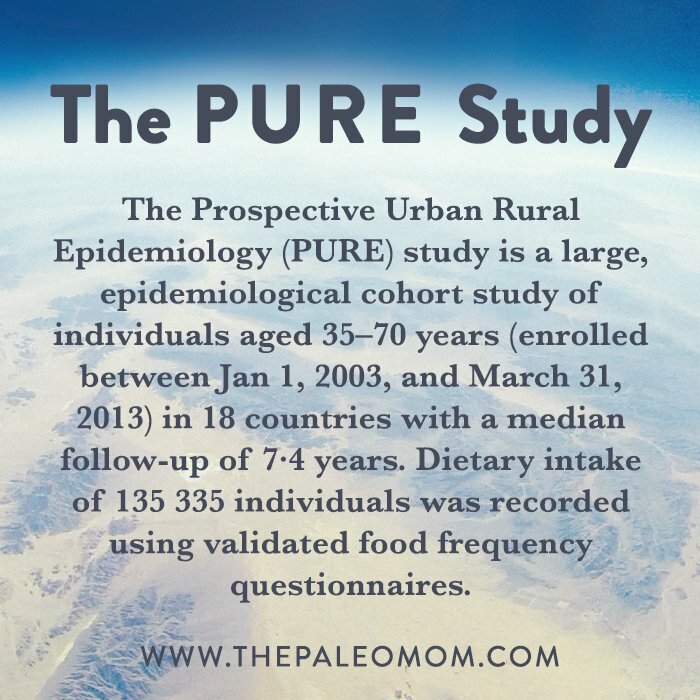 The source of these claims is a recently published paper from the PURE Study (Prospective Urban Rural Epidemiology) entitled “Associations of fats and carbohydrate intake with cardiovascular disease and mortality in 18 countries from five continents (PURE): a prospective cohort study.” This was an epidemiological project that followed over 135,000 adults from 18 different countries for an average of 7.4 years. 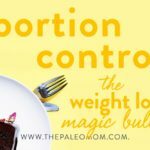 In other words, it’s a big study, and it’s no surprise that its findings have been blasted all over the internet as proof that our government guidelines are wrong, that the low-fat movement was a sham, and that saturated fat reigns supreme! But, while it’s true this study had some incriminating things to say about (certain forms) of carbohydrates, and that it didn’t find chronic disease links with fat like we spent decades being warned about, there’s more to the story. Much more. A closer look at the paper in question reveals quite a few things the media (and our Facebook friends!) haven’t told us. Let’s dive in! For starters, let’s look at what this study actually entailed. The PURE study gathered dietary data for many thousands of people and then documented 1) deaths from all causes and 2) the occurrence of cardiovascular disease events (both fatal and non-fatal). Over the course of the study, almost 5800 deaths were recorded and almost 4800 major cardiovascular events (like heart attack, stroke, and heart failure) occurred. That gave researchers a hefty pile of data to work with! So, what did the study find? Let’s ignore the media headlines for a minute and look at the actual data. Can you spot any problems yet? Here’s one: this study was 100% observational. 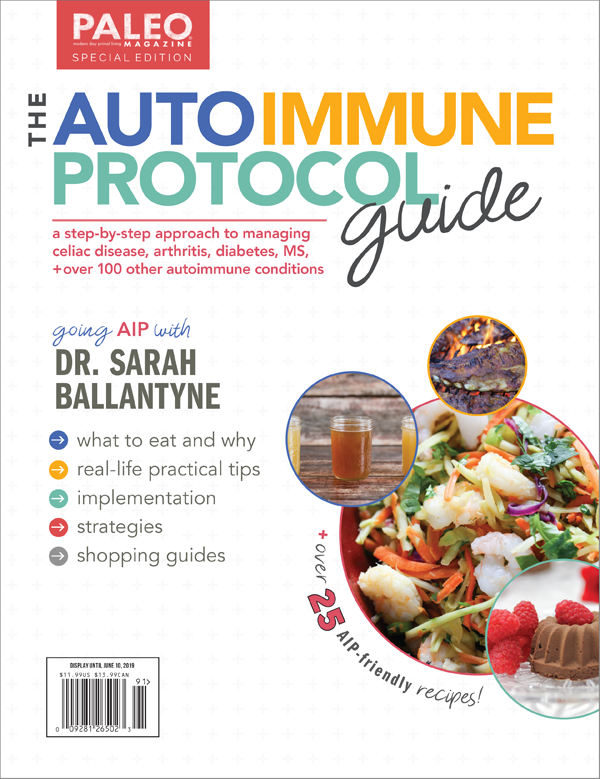 That means researchers were observing different variables (in this case, diet, mortality, and cardiovascular events) to see how they interacted, without intervening to test cause-and-effect. Right away, we should realize that there’s no way this study can tell us anything about a specific food, macronutrient, or diet harming or benefiting our health. The researchers themselves were careful to use the word “associated” rather than “caused.” There’s a reason for that! 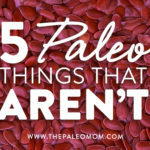 How Low(-Carb) Can You Go? And for the fine print? As far as “killer carbs” go, the study found that people with diets in the highest quintile of carbohydrate intake (a median of 77.2% of total calories) had a 28% higher risk of dying from any cause, compared to those in the lowest quintile (a median 46.4% of total calories). That is a significant finding, even if it can’t prove much beyond observed trends. 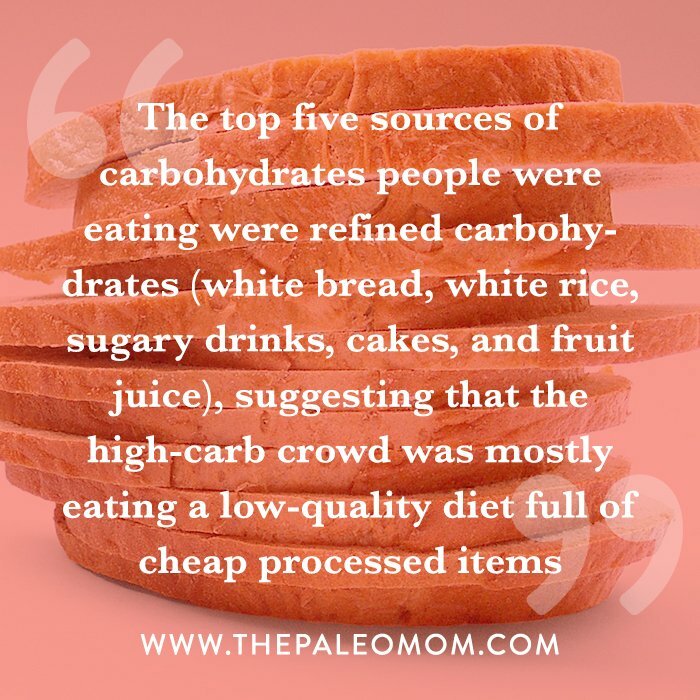 But, here’s the catch: the top five sources of carbohydrates people were eating were refined carbohydrates (white bread, white rice, sugary drinks, cakes, and fruit juice), suggesting that the high-carb crowd was mostly eating a low-quality diet full of cheap processed items. 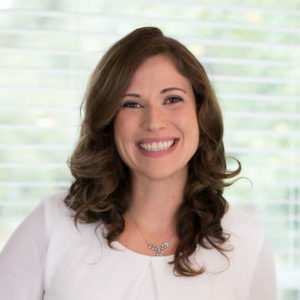 Apart from the legitimate problems associated with low-micronutrient food of any kind (including refined grains and sugar), the “cheap carbs” pattern also suggests that carbohydrate consumption may have been associated with low economic status/inability to access better quality food (which brings a host of confounders that can increase mortality, such as less access to medical care, higher rates of infectious disease, and poorer standards of living). In other words, it’s impossible to tell from this study how much of the observed mortality outcomes were due to people eating a diet high in refined carbohydrates versus high in carbohydrates in general, and what’s more, whether economic factors were obscuring the results as well. Likewise, the association between carbohydrate intake and mortality didn’t hold true in Asian regions. This reinforces the idea that carbohydrate type and quality may have been crucial, since its effects varied between different countries with different local diets! And, did you catch that number? 46.4% calories from carbohydrates was the amount associated with the best health outcomes. Even without confounding factors or measures of carb quality, that’s hardly low-carb. In fact, it’s even slightly higher carbohydrate intake than what we see in hunter-gatherers (which typically ranges between 22% and 40%, see Carbs Vs. Protein Vs. 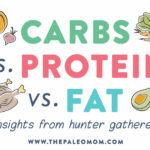 Fat: Insight from Hunter-Gatherers and How many carbs should you eat? ), although it does match up with the Accepted Macronutrient Distribution Ranges (AMDR) for carbohydrates established by the Food and Nutrition Board of the Institute of Medicine of 45% to 65%. Here’s what I want to emphasize: what most people define as low-carb is in no way supported by this study. Should We Eat ALL The Fat? As for fat? It’s true that this study found a relationship between higher fat consumption and lower mortality (as well as lower stroke risk), but we shouldn’t get too carried away with these findings. 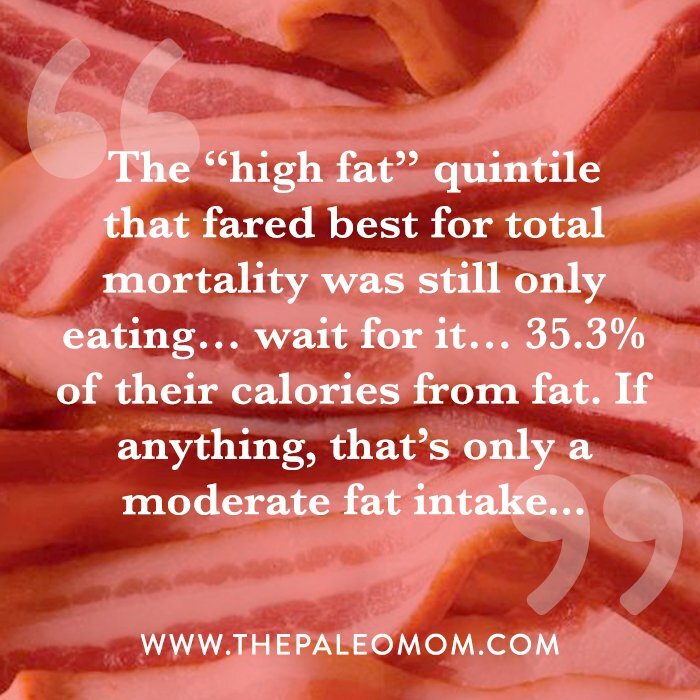 The “high fat” quintile that fared best for total mortality was still only eating… wait for it… 35.3% of their calories from fat. 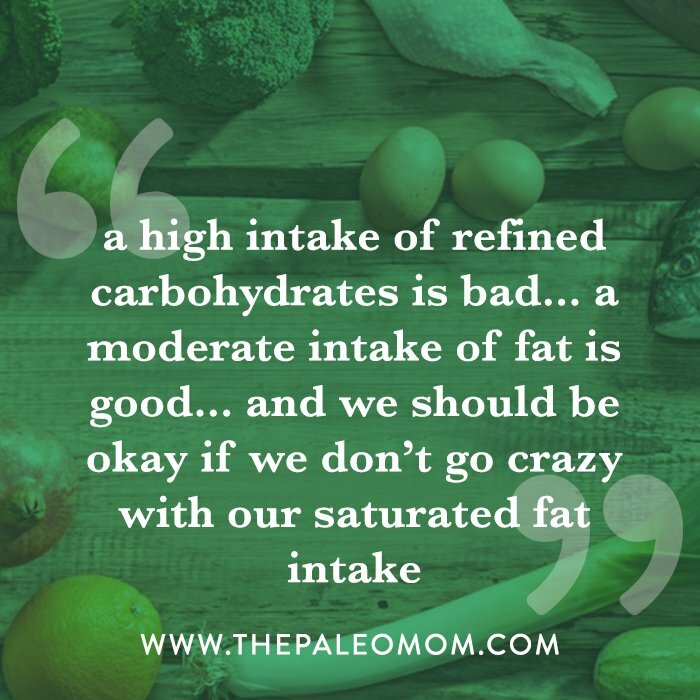 If anything, that’s only a moderate fat intake, and fits squarely within the balanced macronutrient intake I recommend based on the available scientific literature (see Carbs Vs. Protein Vs. Fat: Insight from Hunter-Gatherers and Saturated Fat: Healthful, Harmful, or Somewhere In Between?). So, let’s stop calling anything about this study “high fat”! But, what about saturated fat? Another headline-grabbing finding about this study was that saturated fat was associated with reduced mortality, and therefore (as the media interpreted it!) cutting back on saturated fat could be harmful to our health. That’s a major blow to official guidelines that tell us to limit saturated fat for our health. It’s also telling that people in the lowest-fat quintile were eating a very sparse 10.6% of their calories from fat. This is an extremely low figure, and while it’s not biologically impossible to survive on such a low fat intake (the human body is amazingly resilient! 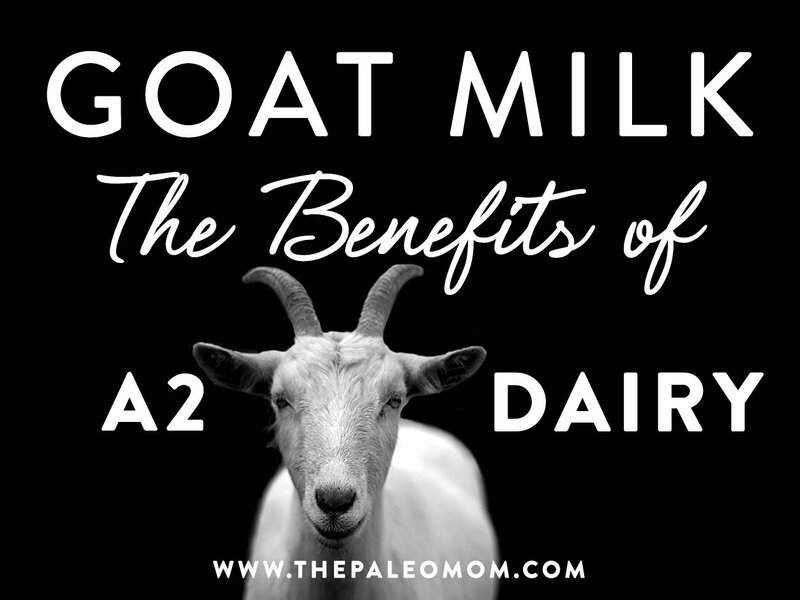 ), that number reflects a diet that’s nearly devoid of nutrient-dense animal products and is likely to be quite low in a number of vitamins and minerals. Globally, extremely low-fat diets tend to be clustered in areas with high poverty and limited food availability, which can also increase mortality rates. 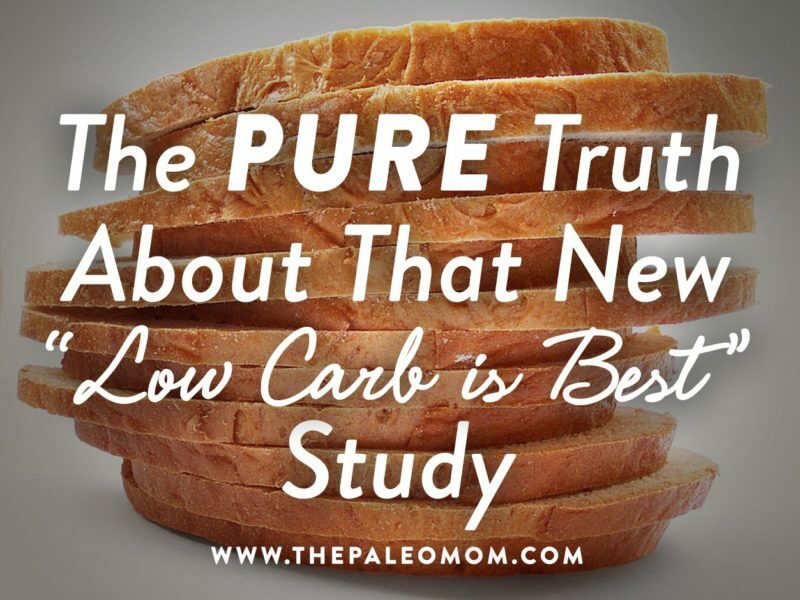 So, do the PURE study’s findings show that a higher fat intake and lower carb intake can really extend our lives? Or does it show that people eating higher fat diets tend to live in areas that have more wealth, more access to diverse food, better sanitation, more medical care, and higher standards of living than people who are living on almost nothing but starchy plant matter? There’s no way to know for sure, but it’s likely that non-dietary factors were playing a strong role in these mortality trends! At best, we could take a leap of faith and assume this study reflects some degree of cause-and-effect for the populations it analyzed. And, if that’s the case, the findings are old news: a high intake of refined carbohydrates is bad (check! We’ve known that one for awhile), a moderate intake of fat is good (check! That seems to be the sweet spot according to the preponderance of evidence), and we should be okay if we don’t go crazy with our saturated fat intake (13% of total calories is reasonable, and those of us who recognize the value of high-quality, nutrient-dense animal products are generally not total saturated fat phobes). So, what were we getting worked up over again? Let’s close those alarmist media articles and go back to trusting the science! 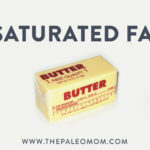 Saturated Fat: Healthful, Harmful, or Somewhere In Between? 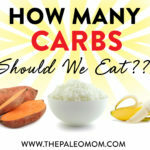 How Many Carbs Should We Eat? 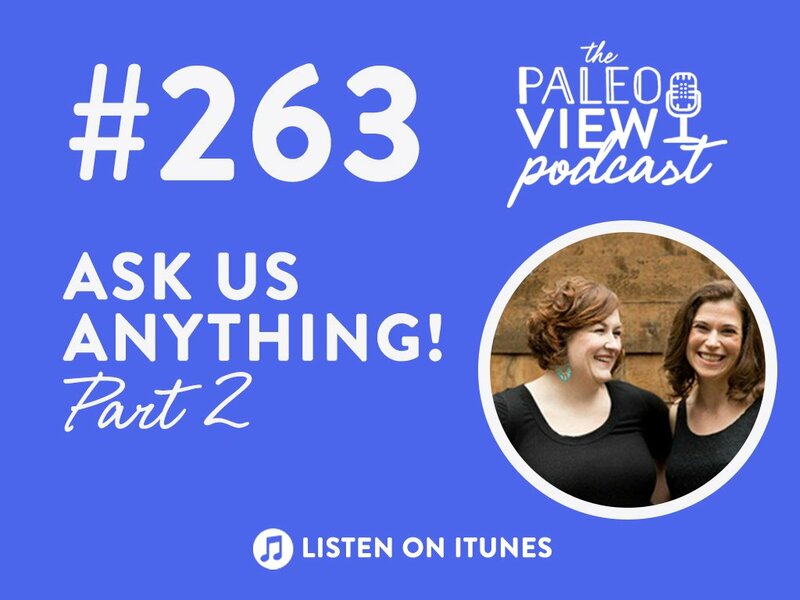 Previous Post: « The Paleo View Podcast, Episode 263: Ask Us Anything Part 2! If you don’t mind, could you add citations? I’m interested in researching more about this topic.